Dario Pighin is a PhD Student at Universidad Autónoma de Madrid (UAM). He earned both the Bachelor's Degree and the Master's Degree in Mathematics at the University of Rome Tor Vergata (Rome 2). His Master's thesis is about the Turnpike Property in Optimal Control Theory. Currently, he is studying for his PhD in Control Theory, under the joint supervision of professor Enrique Zuazua. 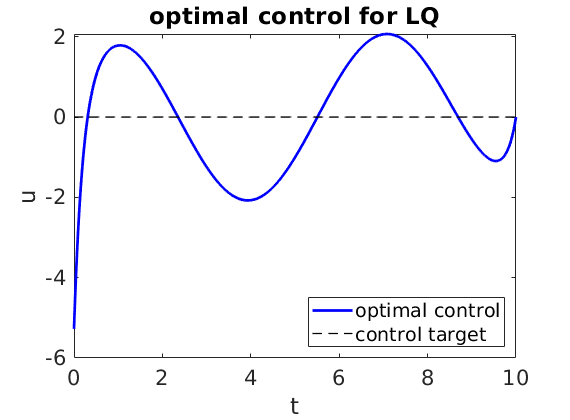 In this short tutorial, we explain how to use Riccati’s theory to solve an LQ control problem with targets.